If sound quality really is an issue; then consider using a professional setup with dedicated hardware decoders, controlled by a µcontroller or DSP. 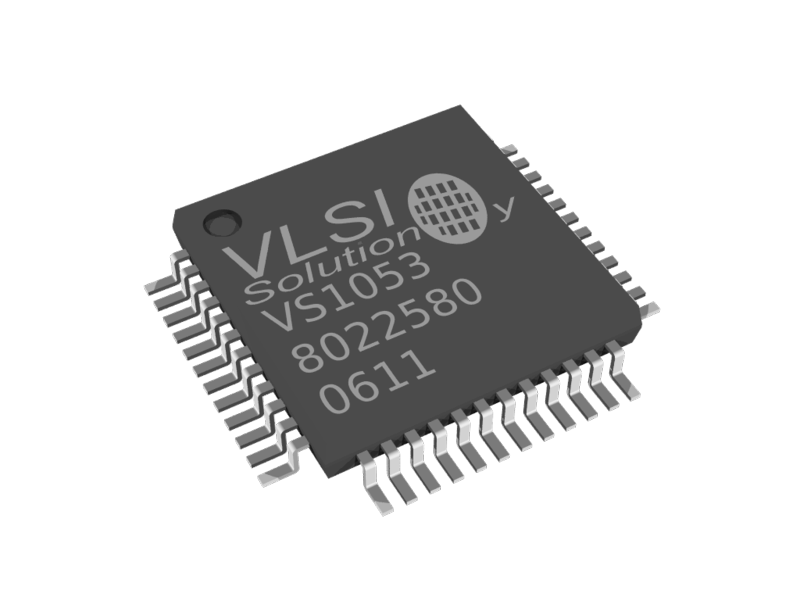 Here's an example project with a VS1053 chip. Our Webradio board WR1-AD uses the VS1063 as audio stream decoder. 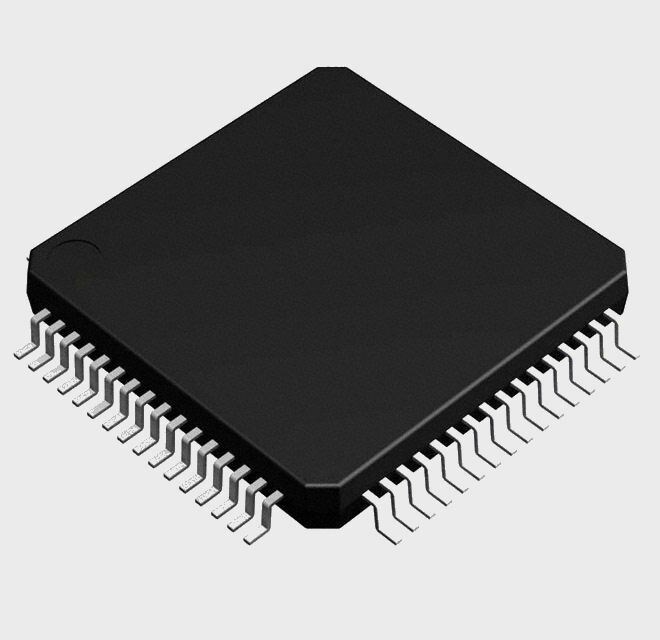 VS1053 SPI datastream MP3 decoder. USB 2.0 full speed host. Supports MP3 and WMA decoding. Custom FM tuner with MP3 USB-host and TFT touchscreen controller.